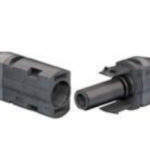 Stäubli Electrical Connectors, part of the Stäubli Group, is a Swiss-based leading manufacturer of electrical connectors and contact systems, providing innovative solutions for demanding applications. 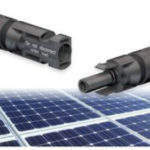 Stäubli Electrical Connectors is a pioneer in photovoltaics and a global leader in connector and junction box solutions for PV installations. 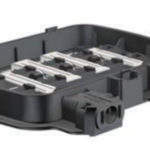 MC3 was the world’s first ‘plug-and-play’ photovoltaic connector, designed and developed to dramatically streamlined PV module installation practices. The MC3’s successor, our MC4 connector, is a market leader and can be found on nine of the top ten PV module producers’ products. 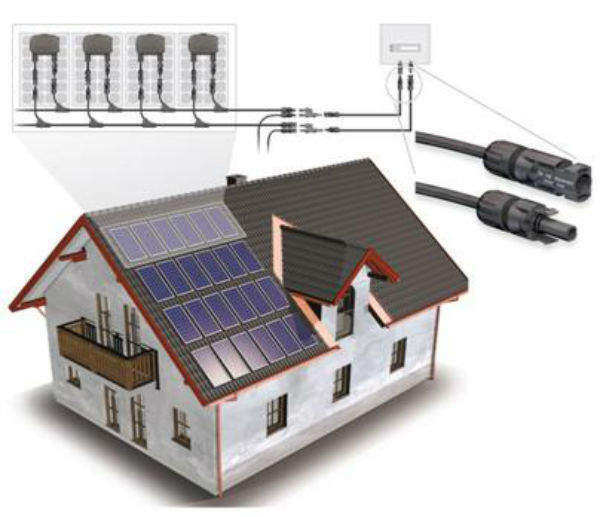 The components of the MC connector system for photovoltaics are designed to allow time-saving, safe serial and parallel wiring of modules for building integrated and free-standing solar installations. 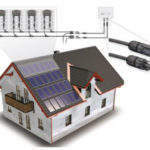 Our junction boxes meet the needs for polycrystalline, thin-film and BiPV modules worldwide. The new Multifunction PV-JB/MF is a versatile junction box that is capable of integrating system monitoring solutions such as power optimisers for better overall system performance. The MC4-EVO 2 is the latest addition to the MC4 PV connector range and has just been launched by Multi-Contact on the global market. 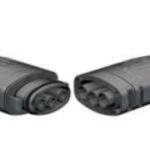 The new connector has been approved for 1,500VDC (IEC, TÜV) and 1,000VDC (UL). 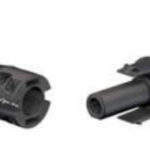 The connector is highly efficient, currents of up to 45A can be transmitted with a cable cross section of 4mm² / 12AWG, while 53A can be transmitted with a cable cross section of 6mm² / 10AWG, and 69A can be transmitted with a cable cross section of 10mm² / 8AWG. 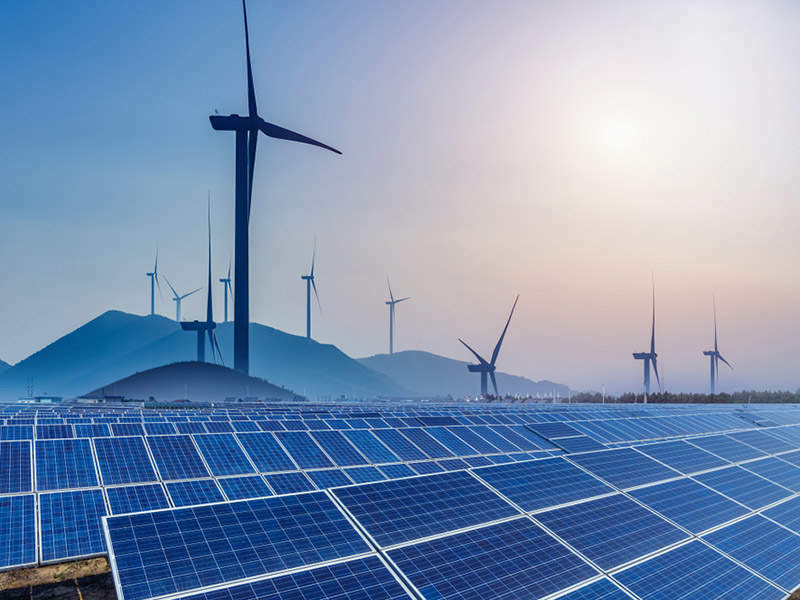 The sustainable and durable PV connector ensures high-performance with optimal results for operators thanks to its low power loss. MC4-EVO 2 is compatible with the entire MC4 range and meets the requirements for NEC 2011. In addition the MC4-EVO 2 and MC4-EVO 3 series have entered the Japan Electrical Safety and Environment Technology Laboratories (JET) component database. This is an important development for Stäubli, as it allows Stäubli Electrical Connectors connector technology to be used in applications in Japan. 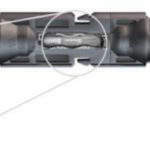 Stäubli Electrical Connectors builds on more than 50 years of engineering and design experience to continually break new ground in the field of advanced contact technology. The Stäubli Electrical Connectors product range includes interconnection systems for the most demanding applications in aerospace, medical, robotics, solar energy, general industry and test and measurement. Our plugs and sockets are designed for high-performance, high mating cycles, low insertion and extraction forces, and ideally suited for low and high current applications. Stäubli Electrical Connectors produces high-quality, precisely engineered products that are certified to ISO 9001 standards. Stäubli develops, produces, sells and maintains products for markets with high productivity standards. With the new ML-I, Multi-Contact is bringing in a new generation of MULTILAM - in several respects. Not only is the new ML-I made from a sustainable contact material and optimized for manufacturing and installation, it has also been designed to meet different requirements from the market and from a range of areas of application. With the CombiTac Configurator you may easily create the connector suited to your specific application requirements, choosing from a range of contacts, carriers and housings, and directly transmit your inquiry to our sales team online. Should you be offline at the time, your configuration will be saved.